The Laurel, Md. 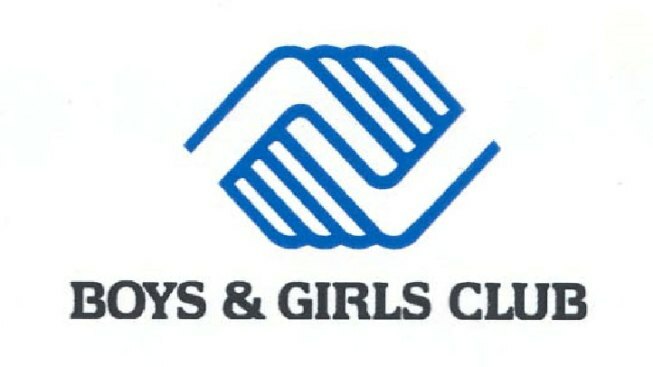 Boys and Girls Club offers after-school care, college prep and sports, but is now facing a crippling financial future. The club is housed in the old Laurel High School building, aged 114 years. Most of the students that attend the after-school programs -- 73 percent of them -- are on free lunches. The inability to generate revenue and cover operational costs has made the club dependent on grants and other outside sources. It is now asking for money from the City of Laurel, with the help of a task force led by Adrian Roussio. "I just couldn't understand and still can't understand why it's so hard to get the support we need from the city," Roussio said. Without the help of the city, the club says it will be in a dire position. "It depends on what your perspective is. I think the club is focused on funding and operation while the council is more [focused] on community involvement and helping the club grow." Prince George's County residents agree they need the assistance and acknowledge what they're asking for may be a lot -- but say the services provided by the club are vital for county school children. "It's so much cheaper to give them an avenue to succeed than to pay the price when they don't." Council will make a recommendation regarding the funding in September.